​In 2007, Julie moved her home studio to an 800 sq. ft. commercial space and called it Studio JSD. She grew out of her little basement area and wanted a public space to teach classes. Since then, Studio JSD has evolved, grown and relocated twice. In 2015, they purchased the amazing 3500 sq. ft. space where they are currently located in Grand Haven, MI. 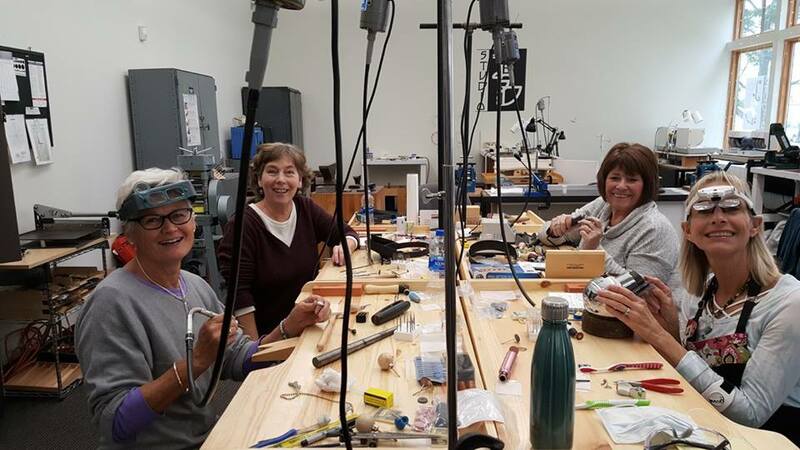 Want to make your own incredible jewelry? 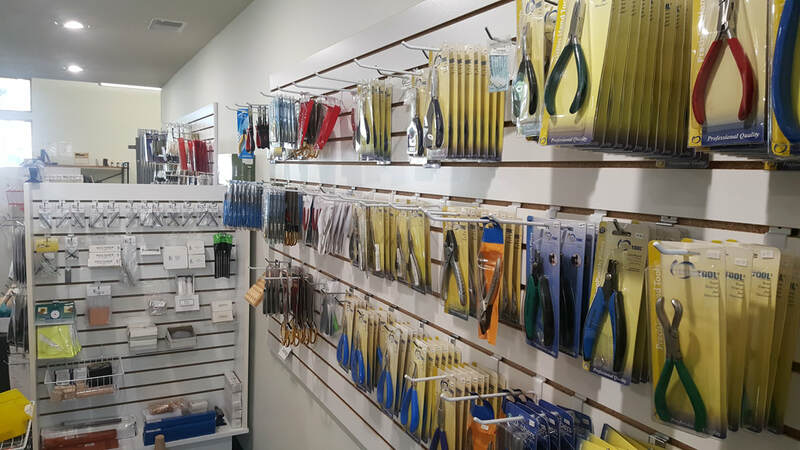 Studio JSD is a full service jewelry design studio offering classes and workshops in jewelry fabrication. 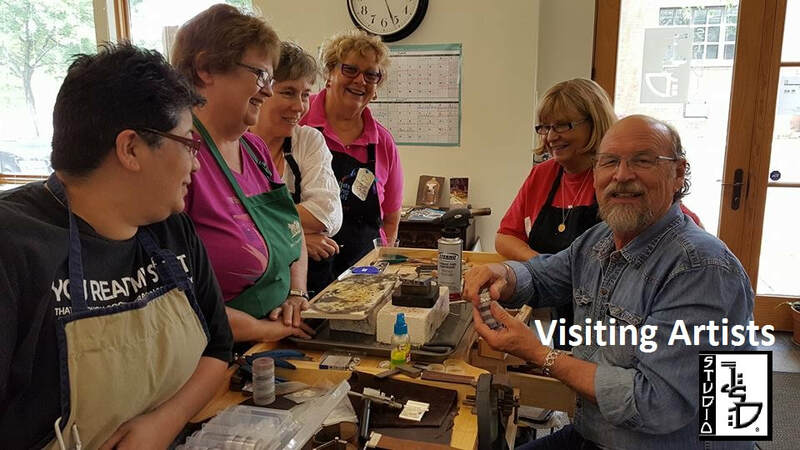 Whether you are looking for a quality jewelry class, free studio tour/demonstration or a unique selection of artisan jewelry, Studio JSD is the perfect destination. Located in beautiful Grand Haven, Michigan.